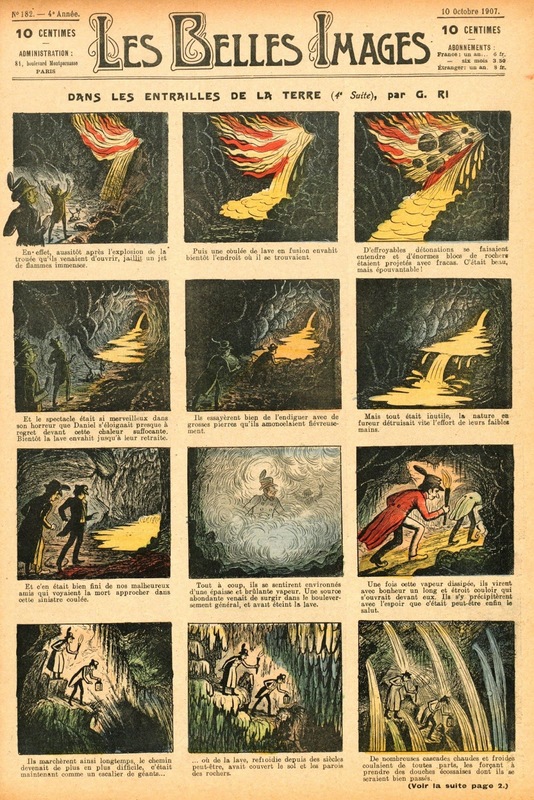 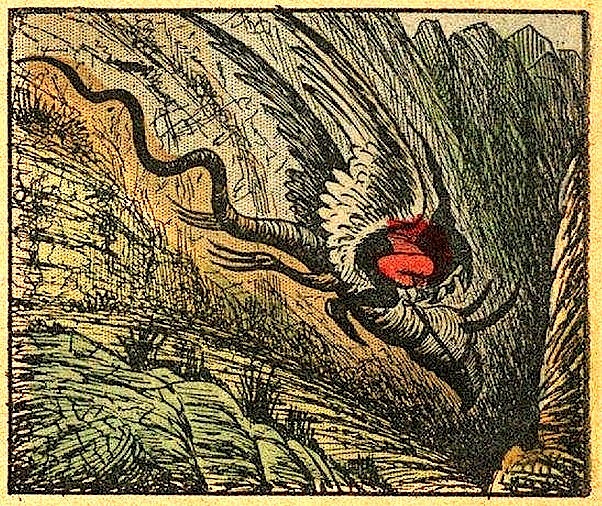 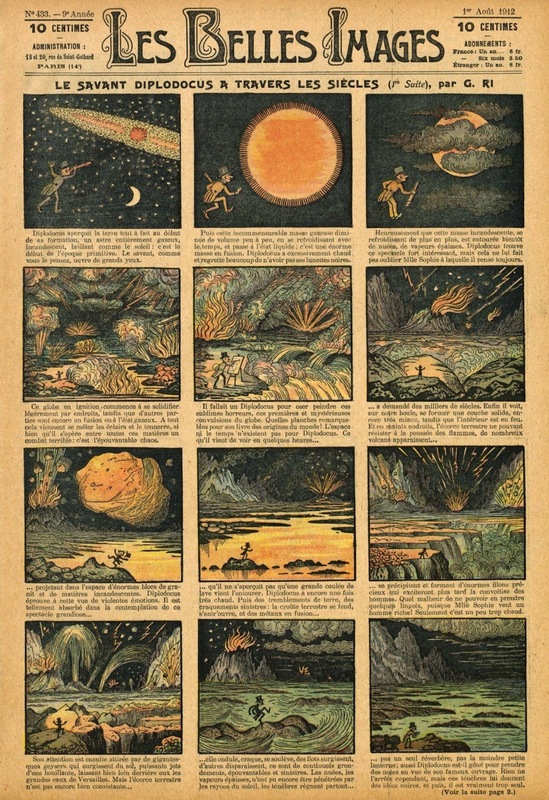 ♪♪♪ Fantasy adventure comics by Victor Mousselet, who under the pen-name ‘G. 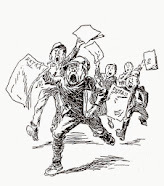 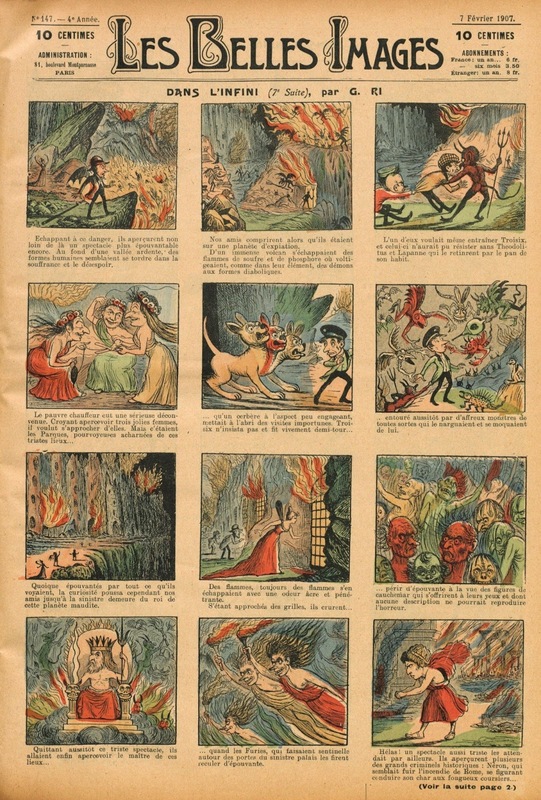 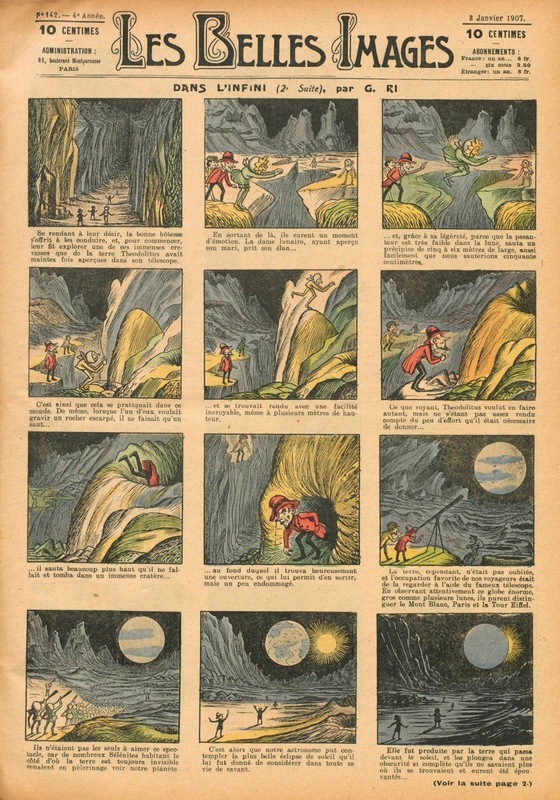 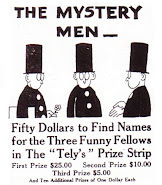 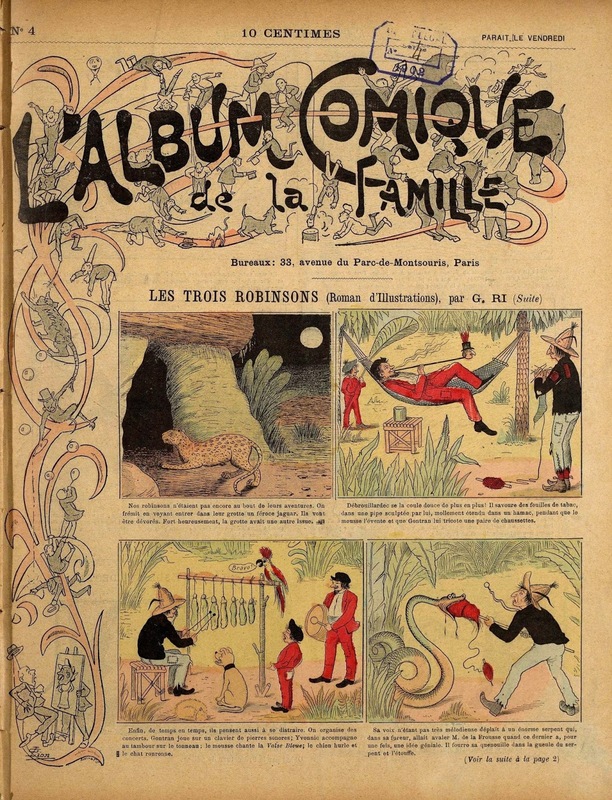 RI’ was active from 1896 to circa 1930 in French weeklies. 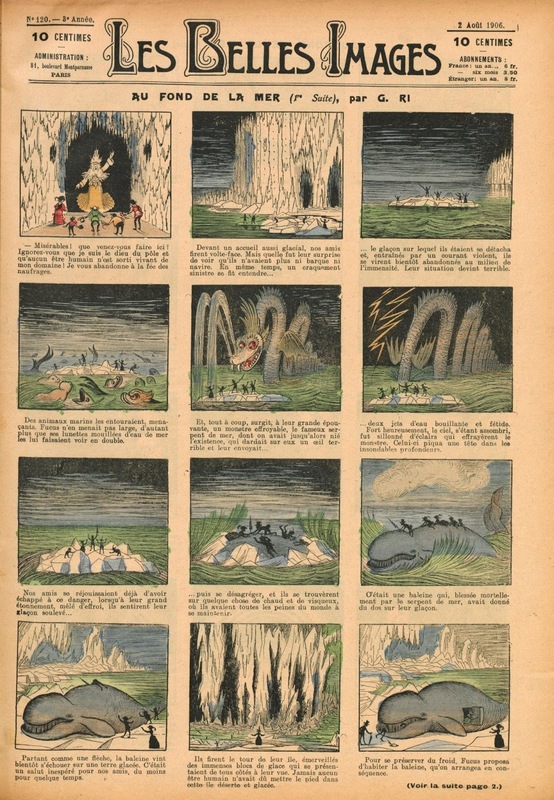 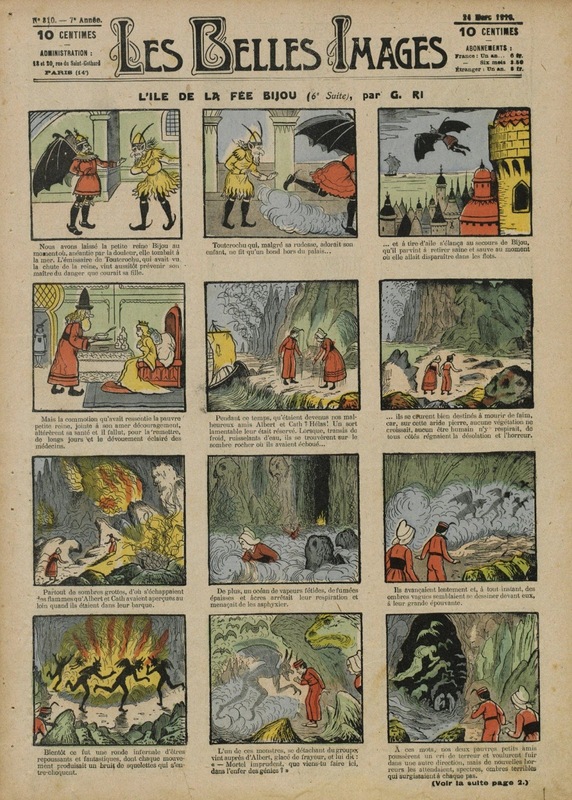 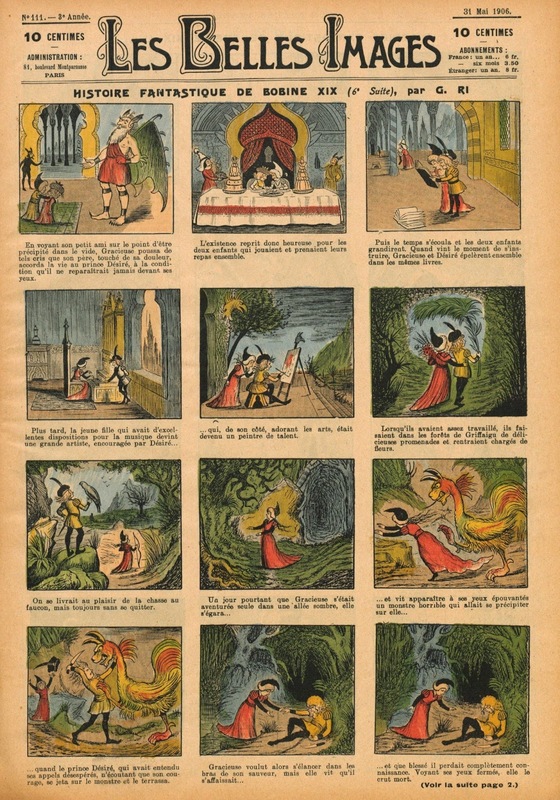 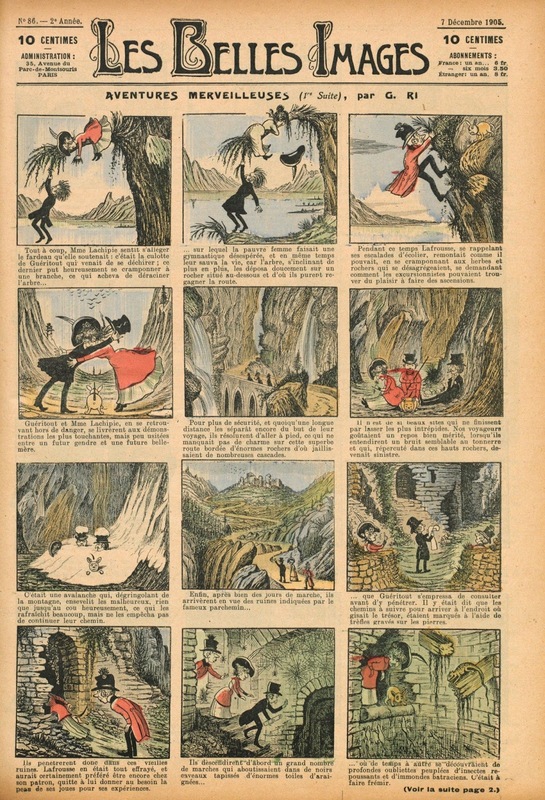 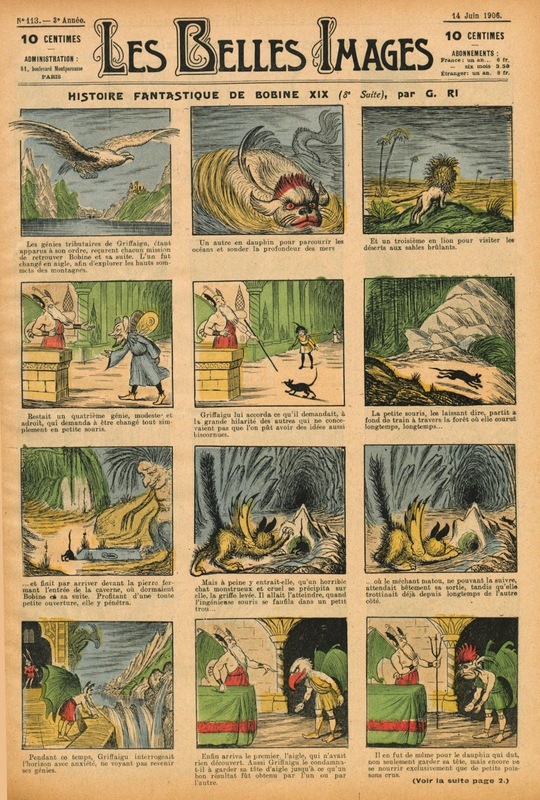 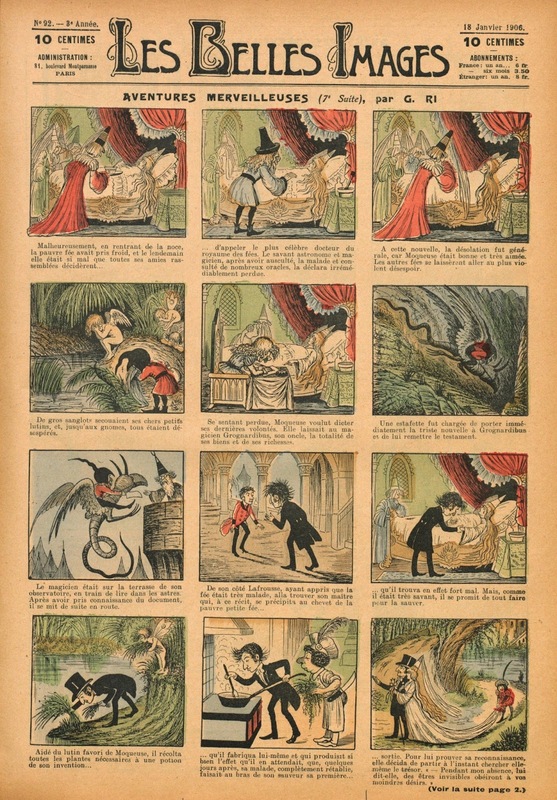 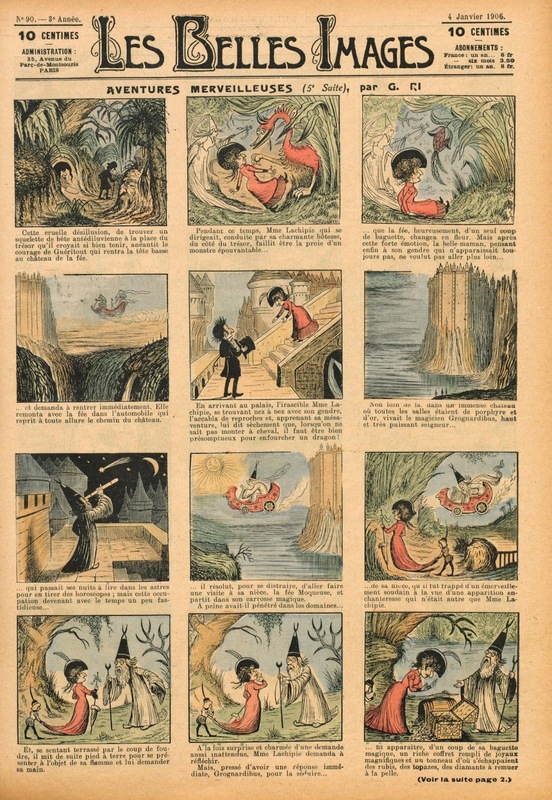 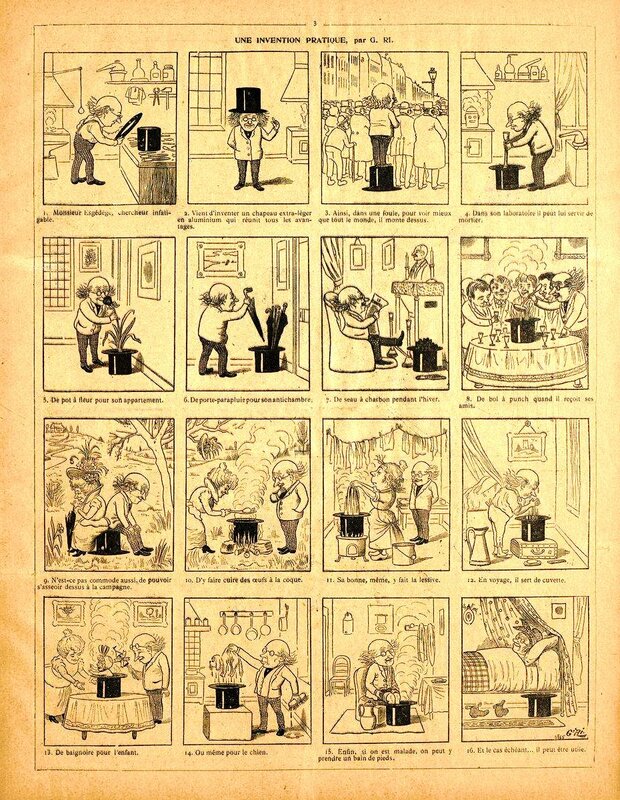 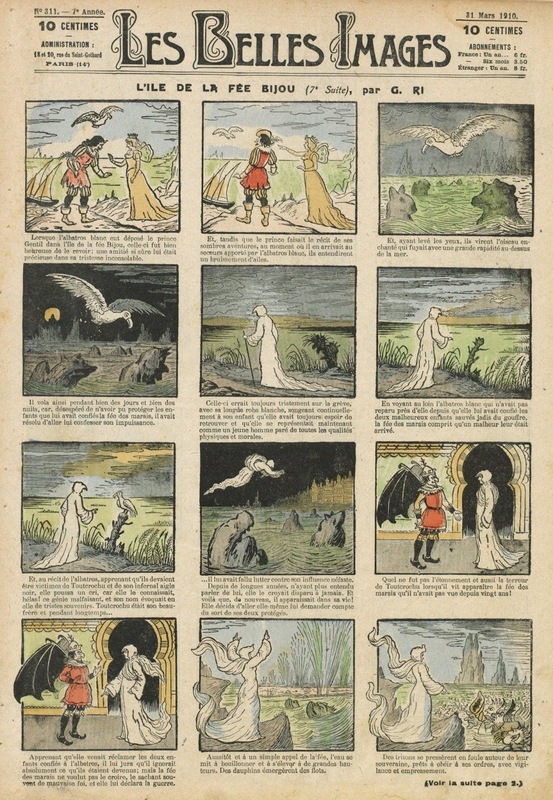 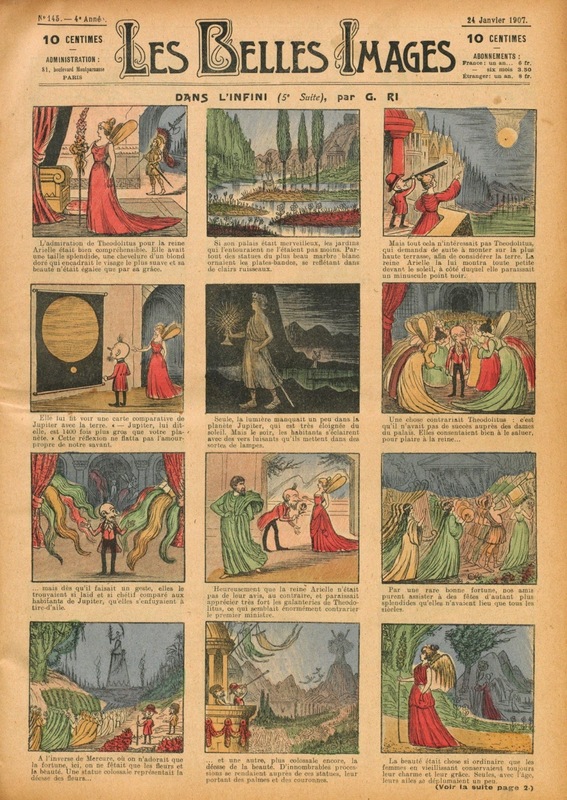 These works appeared in 1902-12 in L’Album Comique de la Famille and Les Belles Images.